Fly Fishing Port Charlotte Harbor. 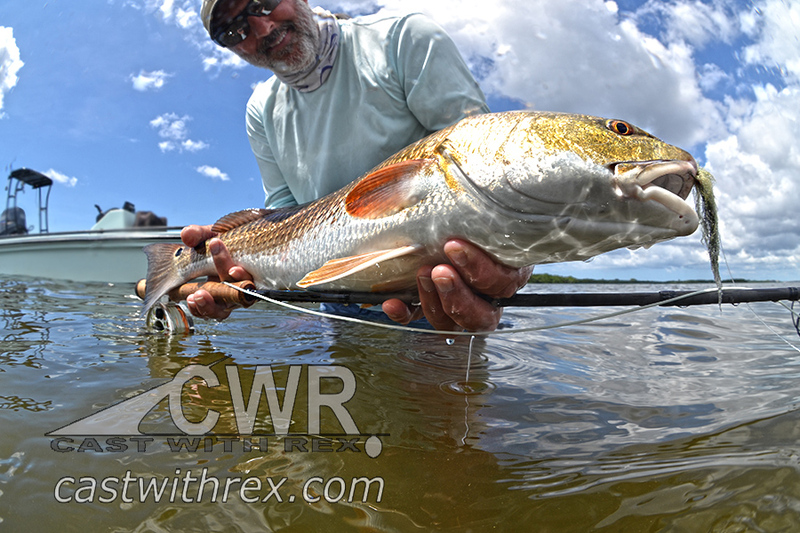 Here is a video that Captain Rex was featured while Fly Fishing Charlotte Harbor. Take a look and catch come scenery in this short film about Dragonfly Boat Works and how it all started back in the day. Remember whether you want to learn how to fly fish or simply just hire a fly fishing guide for Charlotte Harbor Captain Rex is your man! Call now!